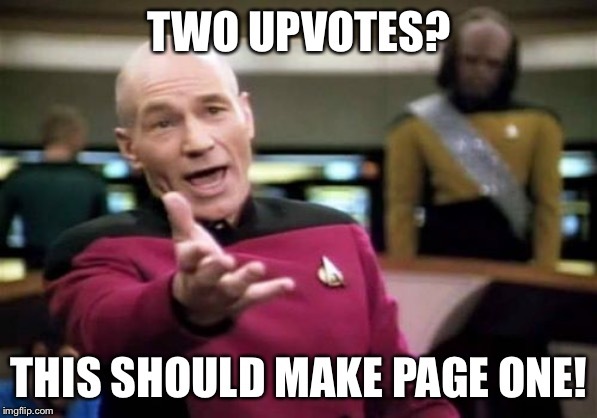 Try resubmitting it either Sunday or on a weekday around 7 am. Life is like a Camera. 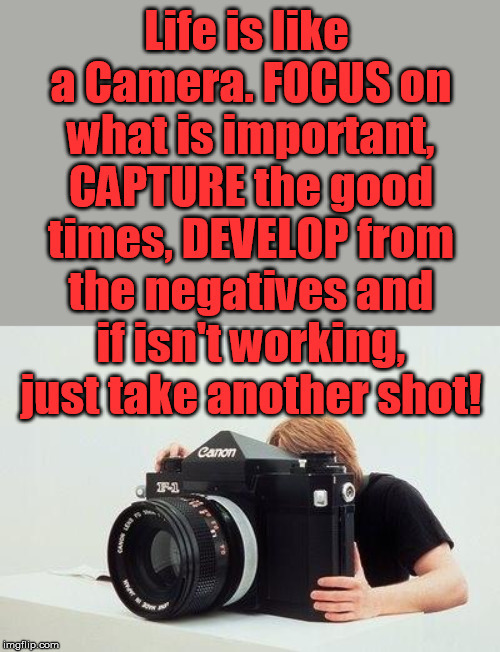 FOCUS on what is important, CAPTURE the good times, DEVELOP from the negatives and if isn't working, just take another shot!